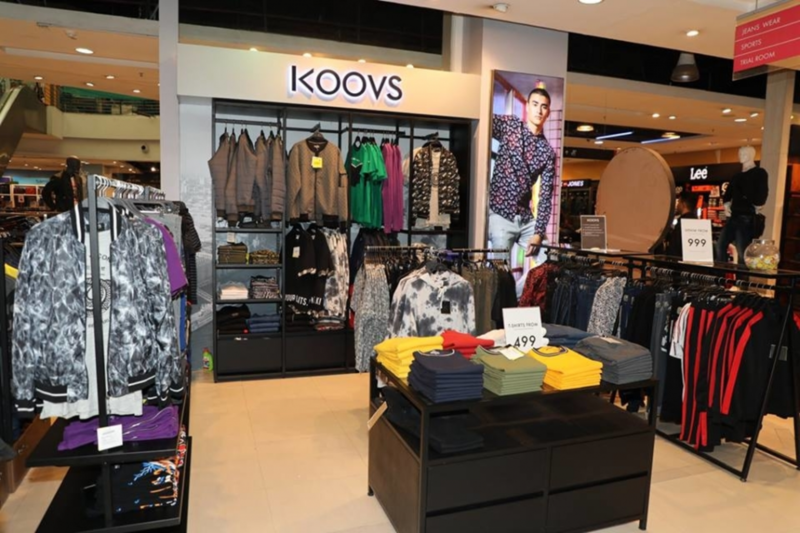 So, the great about the offline store is that Koovs is selling multiple brands, as well as its own clothes and accessories! You can literally pick up stuff as cheap as INR 499 like tees, capri and some really eye popping jackets for INR 999. It’s gonna be a shopping spree like none other because it’s gonna be largest collection of ou favourite stuff all in one place! Forget online shopping? HELL YEAH!